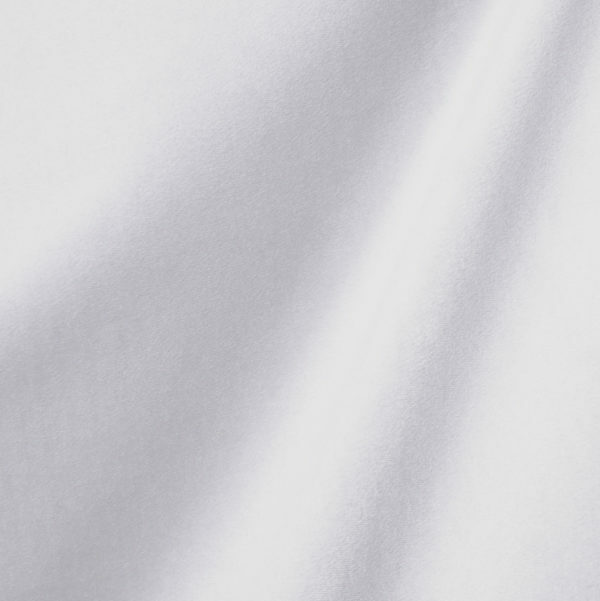 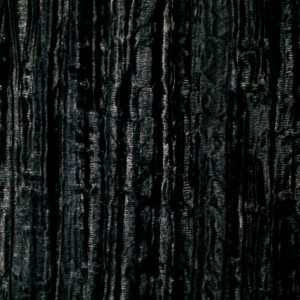 IFR, 100% Polyester. 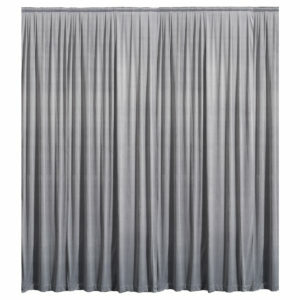 Outstanding masking and acoustic properties. 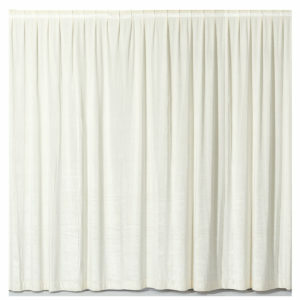 Flat medium weight drapes in 5 colors. 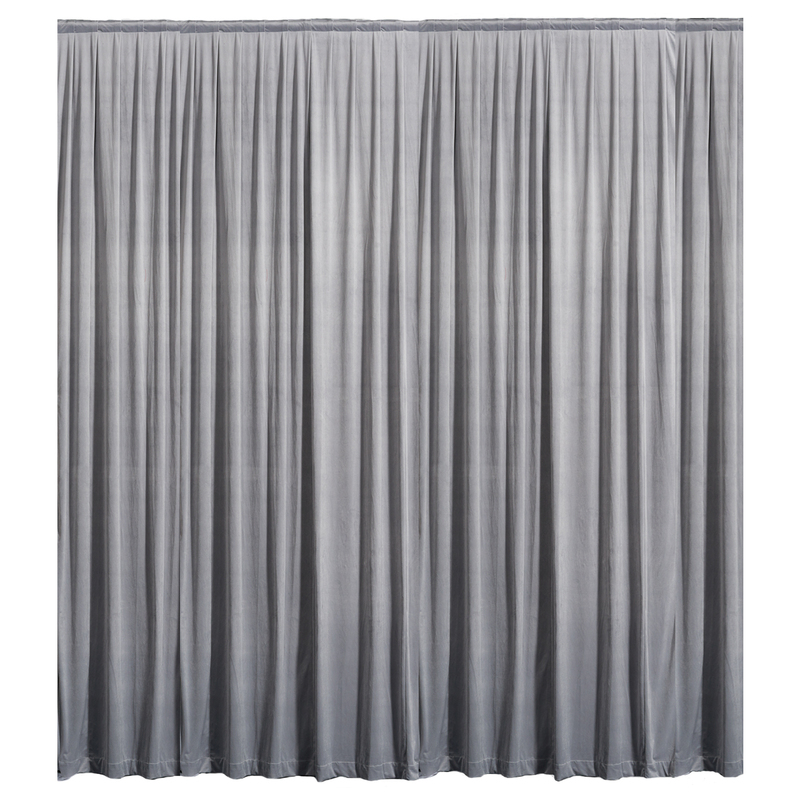 Flat medium weight curtains have a matte appearance and soft drape. 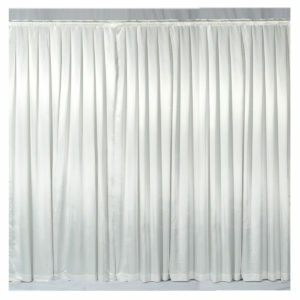 The panels are flat no fullness built into it. 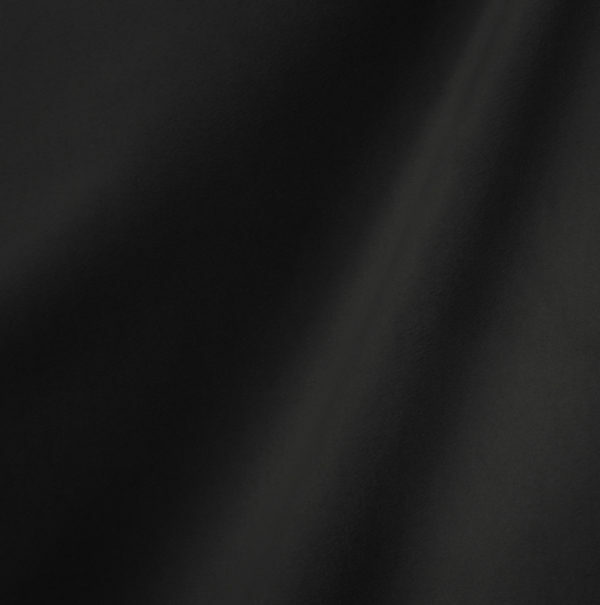 Outstanding masking and acoustic properties.